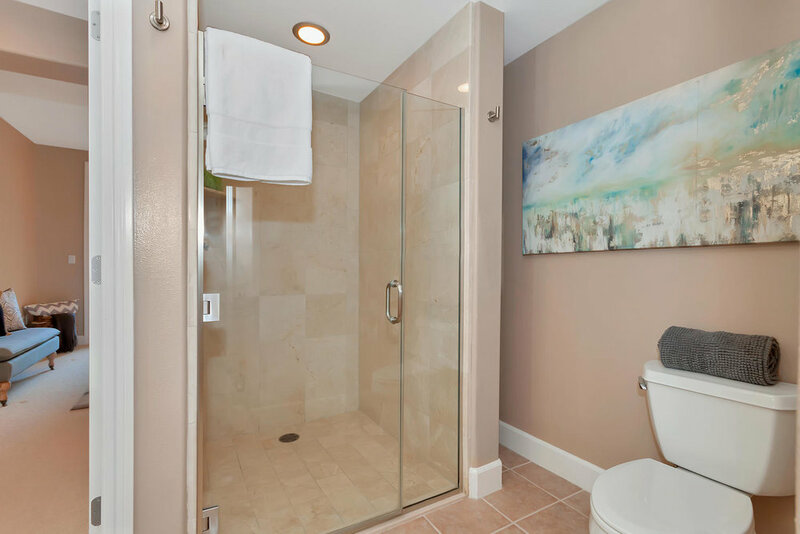 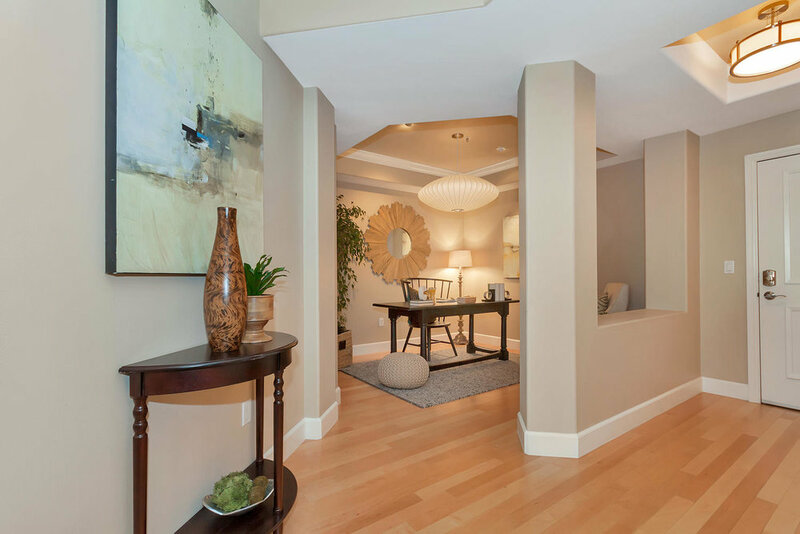 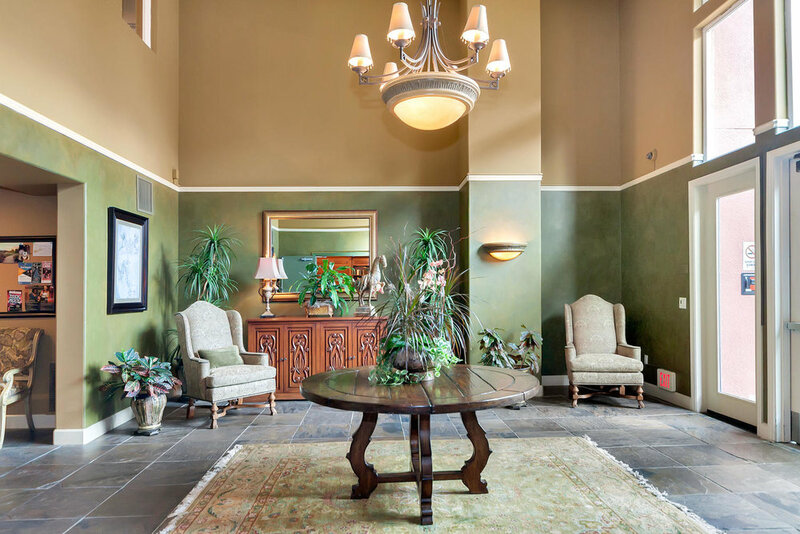 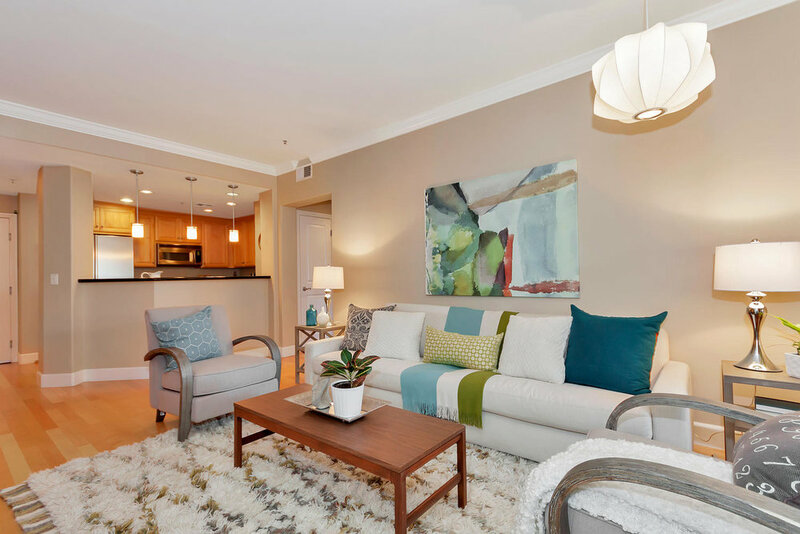 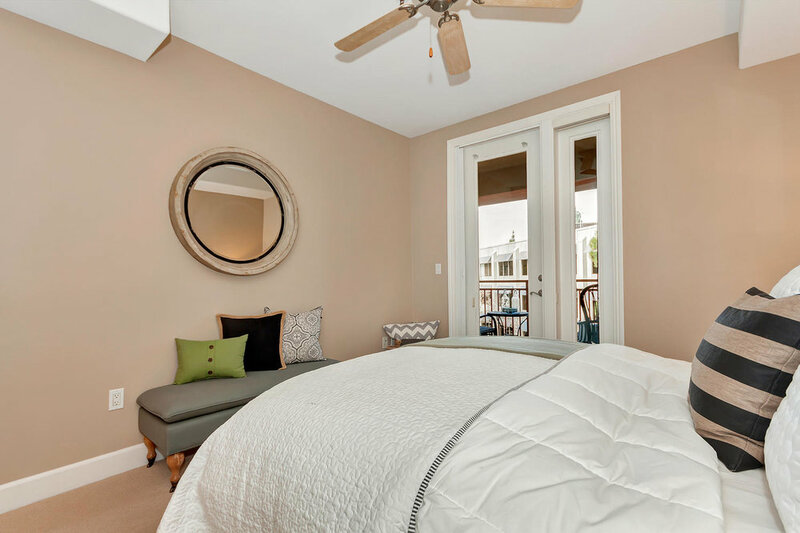 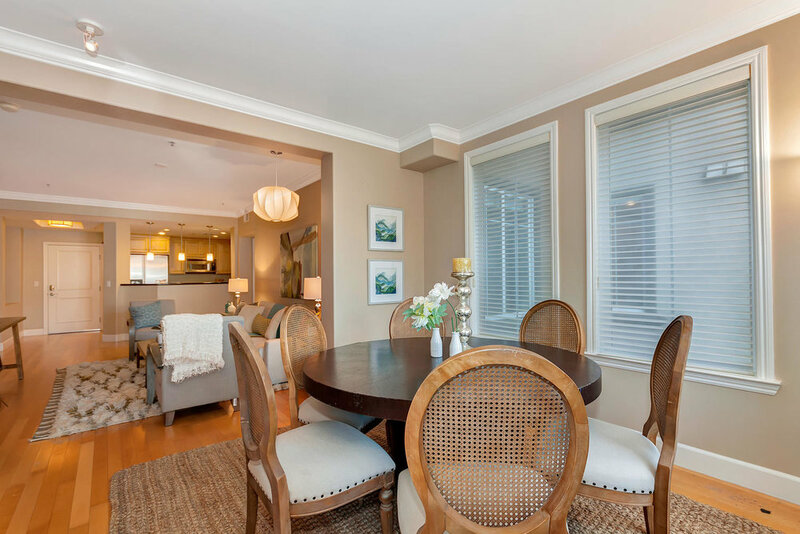 Modern, and elegant, 1800 Alma Ave #203 is a treasure in downtown Walnut Creek. 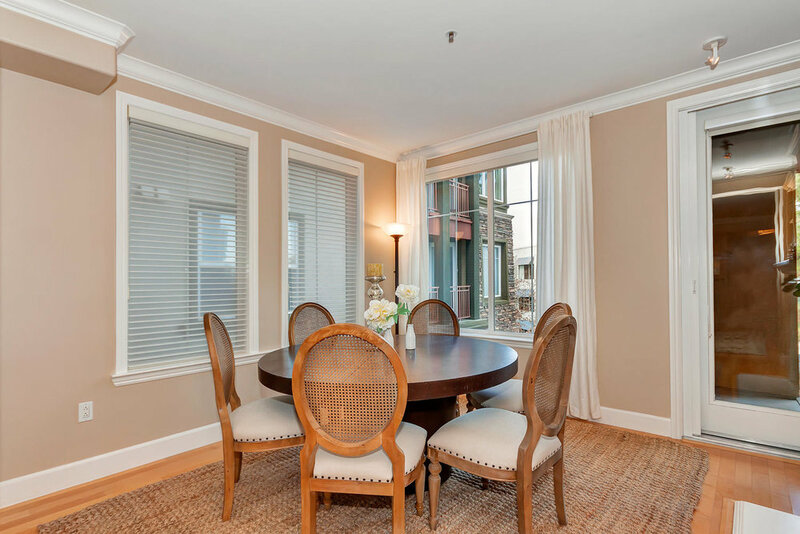 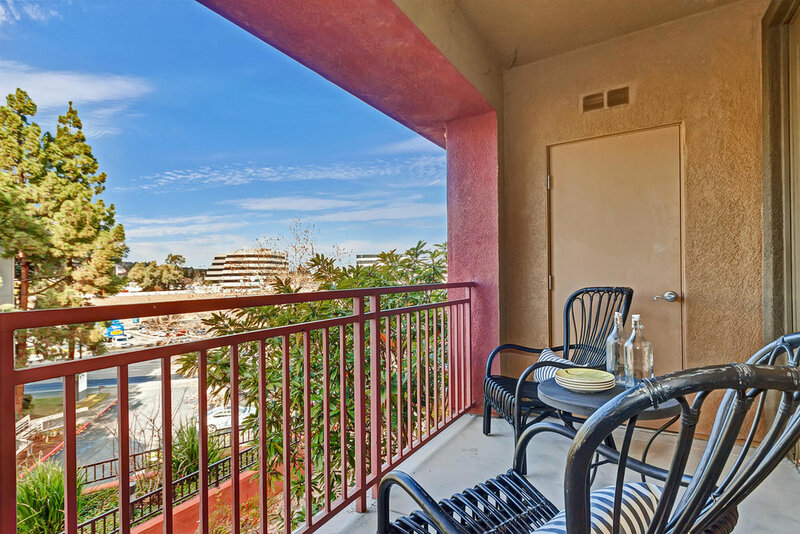 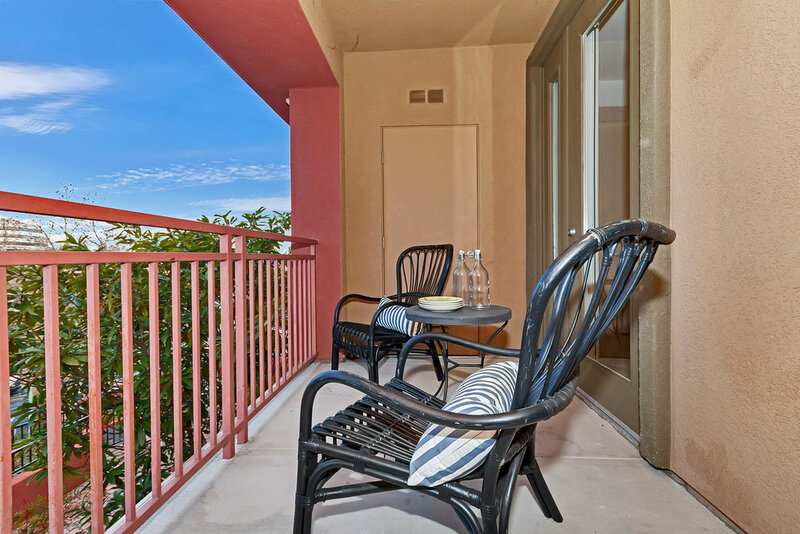 Built in 2003, this unit is luxuriously appointed with a granite kitchen, stainless appliances, hardwood floors, marble bathrooms and crown moulding throughout. 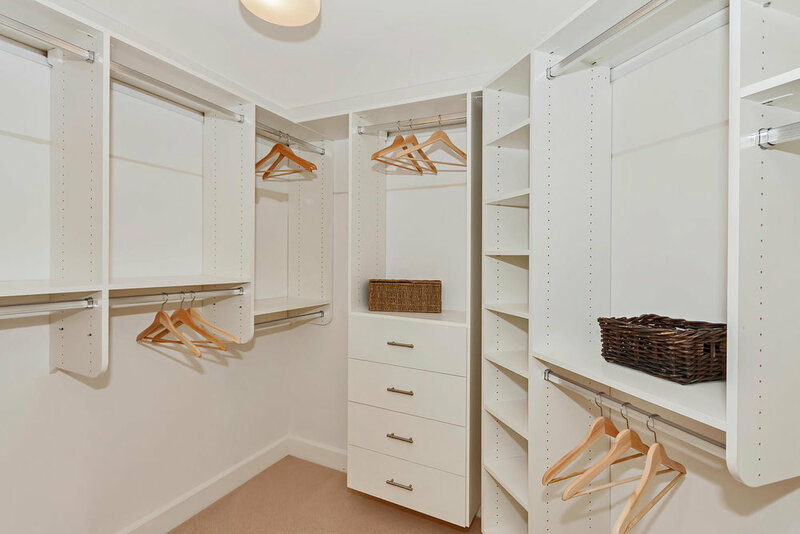 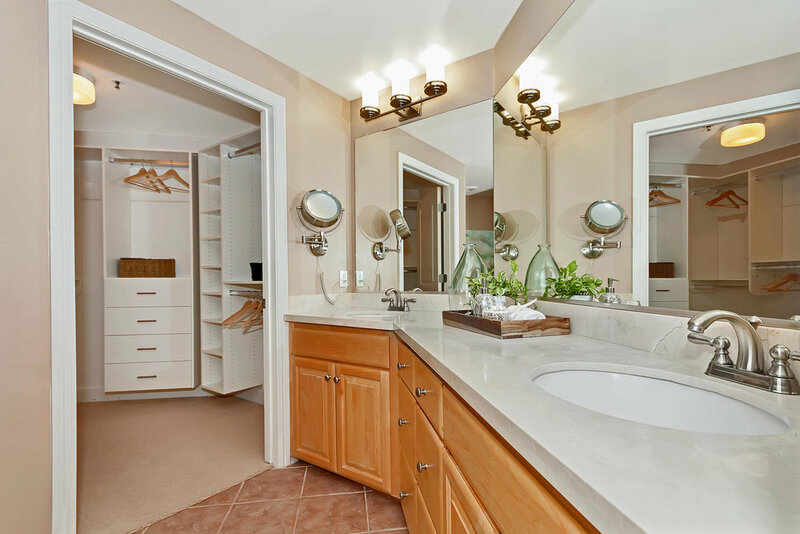 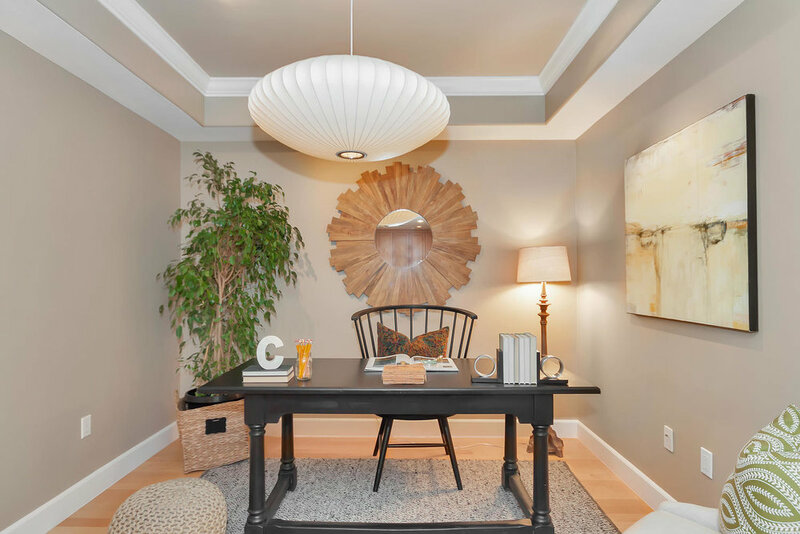 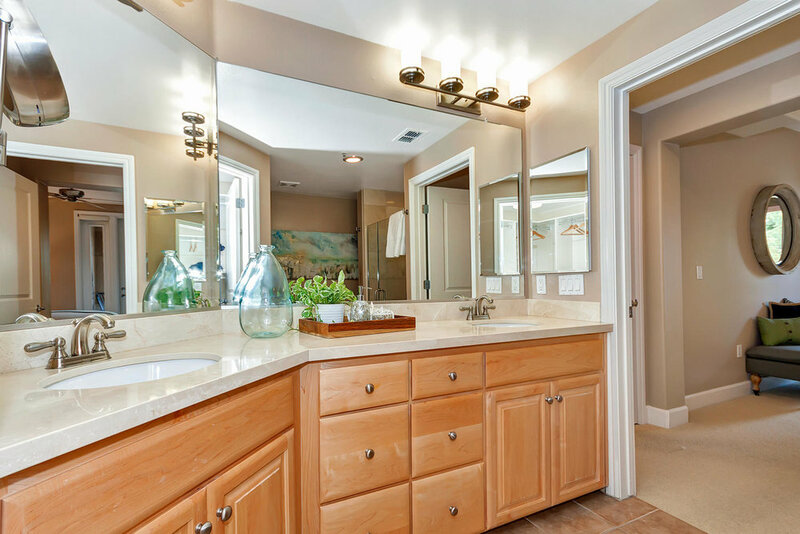 The functional floor plan includes a generous master suite with walk-in closet designed by California Closets, ample second bedroom and bathroom, and a spectacular den, perfect for a home office or media room. 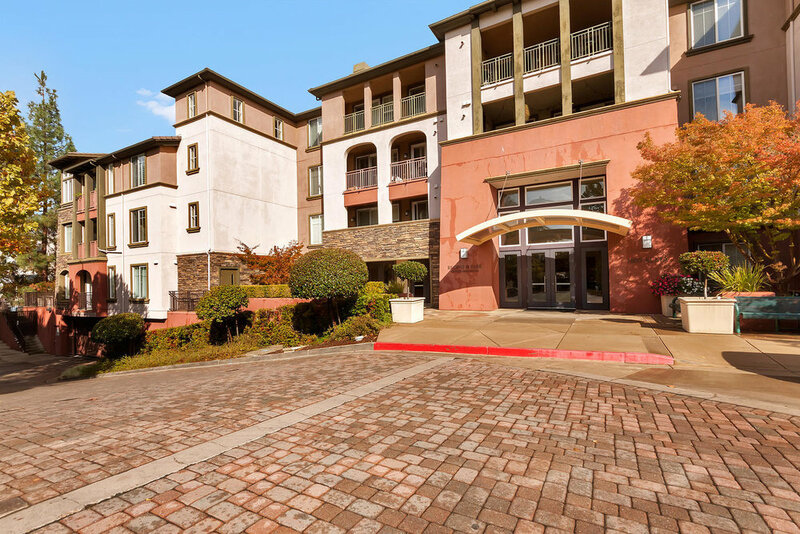 One of the most desired complexes in Walnut Creek, Regent on the Park offers pool and spa, on-site gym, secured parking and a club room. 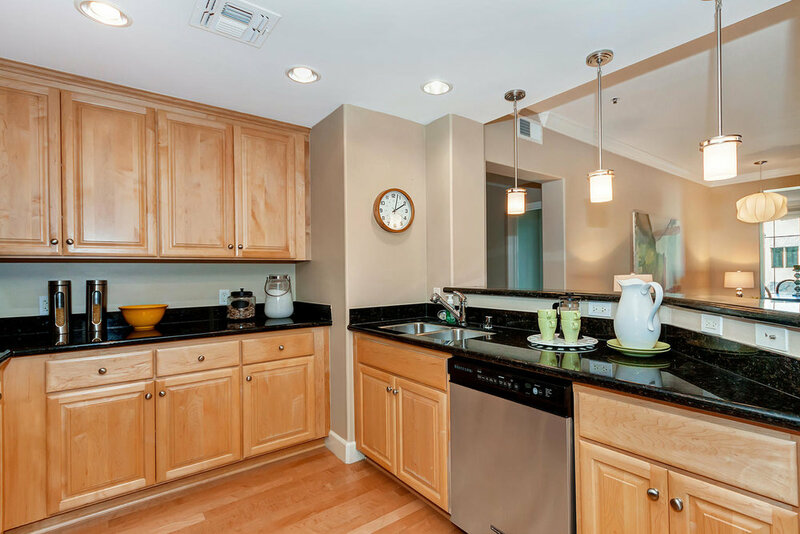 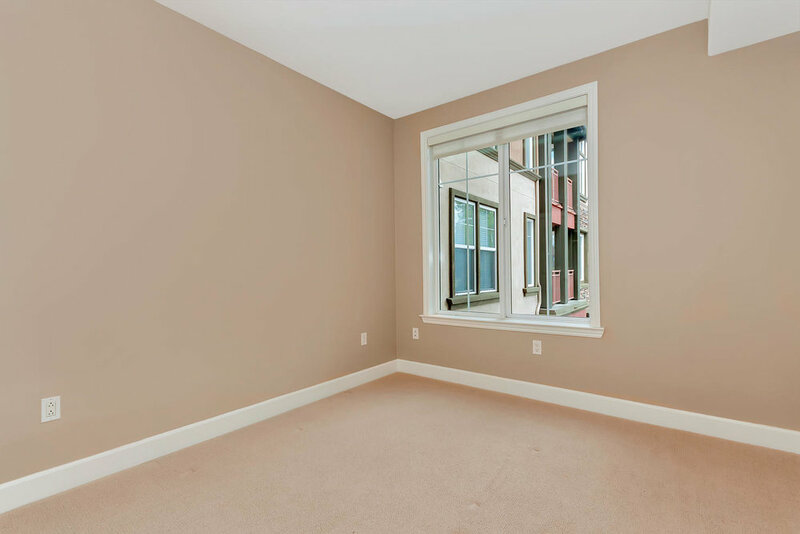 Location could not be better with it’s close proximity to top-rated Walnut Creek schools, public transportation, freeways and all that living in prestigious downtown Walnut Creek has to offer!